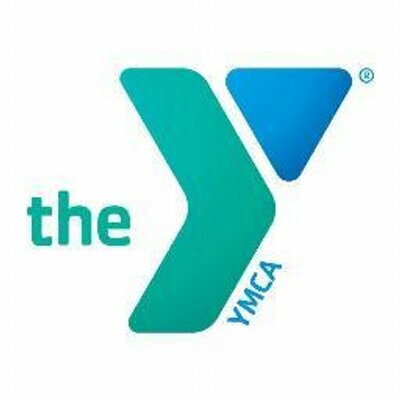 Manhattan, NY, WPH Press, 2/15/18– The JR WPH Harry Mellis junior handball program proudly hosted a junior handball clinic and Fun Day for more than a dozen junior handball players between the ages of 15-19 at Manhattan’s Westside YMCA on the second Saturday in February. 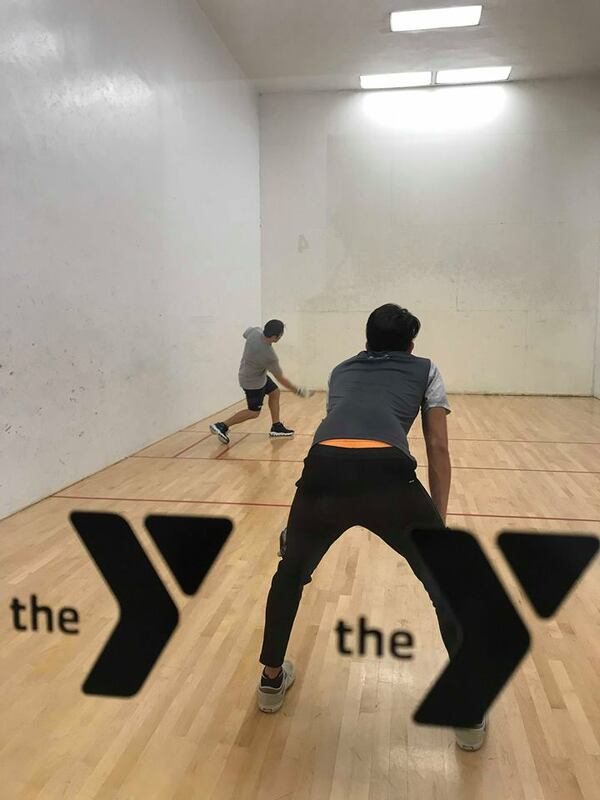 JR WPH Harry Mellis Coaches Danielle Daskalakis and Sandy Ng were joined by multiple-time national champion Cesar Sala and Harry Mellis graduates Steven Woo and Kody Yan in coaching 4-Wall serves, back wall drills, 2-bounce games, and singles and doubles games with the coaches. Pizza and refreshments were provided for the youngsters after an afternoon of learning and playing alongside several of the game’s best coaches and players. 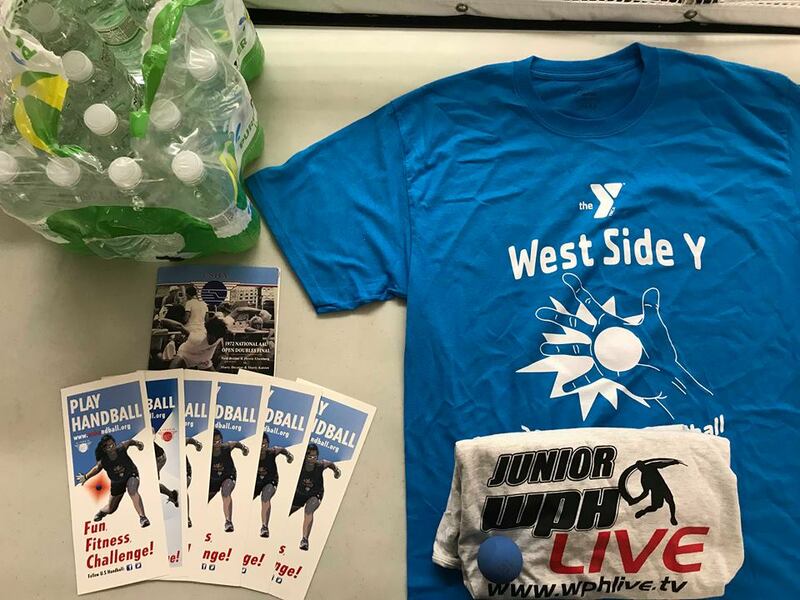 Stay tuned to juniorhandball.org updates from the JR WPH Harry Mellis program throughout the year.